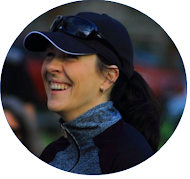 If there's one thing that brings a sparkle to any devoted parkrunner's eye, it's the prospect of clocking extra runs over the Christmas holiday period. Christmas Day and New Year's Day are the only two days that official parkrun events can take place on a day other than a Saturday, and, if you're lucky, you may even get the chance to do two parkruns on the latter. Yes, please! 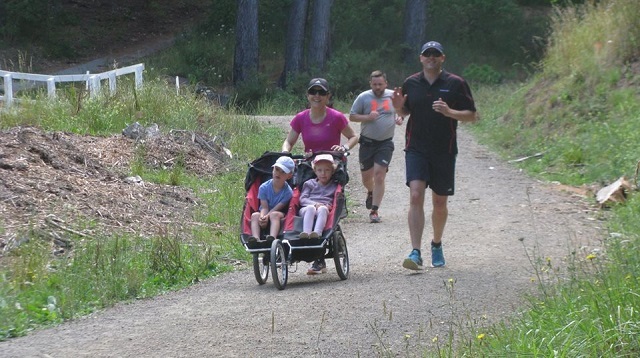 So, as is befitting to two middle-aged nerds, Will and I went to bed early on New Year's Eve, slept through the hoo-ha, and stood ready and waiting at the Lower Hutt parkrun starting line at 07:55 a.m. on New Year's Day. It was only my second visit to Lower Hutt, and while the weather wasn't quite as horrendous bad as during my first visit, it still wasn't great. There was a slight drizzle (and of course we forgot the double stroller's rain cover), but thankfully the wind was bearable. Will was a machine and pushed the stroller for most of the way, allowing us to clock a new combined double stroller 5K PB: 26:34! Whoop! It will probably also be our last double stroller PB, though, since we're really starting to push the stroller's weight limit. Best piece of running equipment ever, by the way. 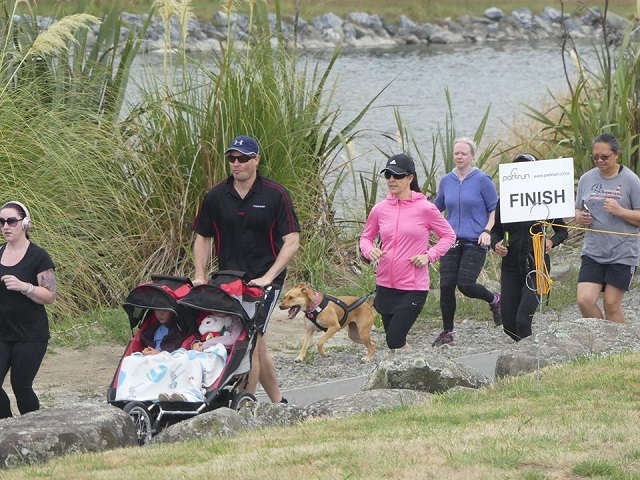 And then next up was Porirua parkrun - one of my favourite New Zealand parkrun venues to date. 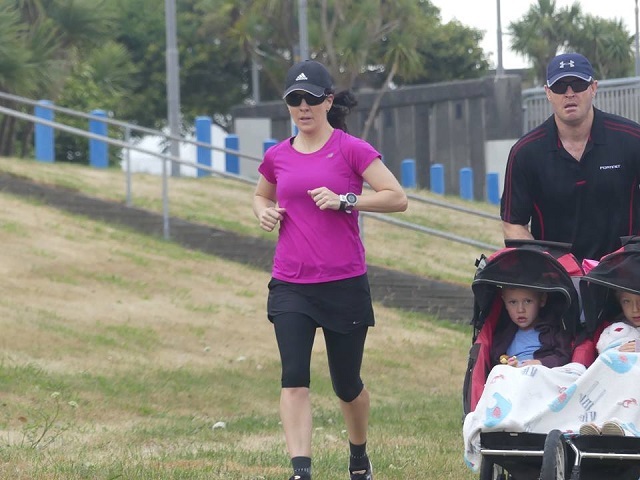 It was my sixth time doing Porirua, but the first time with a stroller, and I can tell you one thing: It hurt! The first 2.5 km of the course is a steepish uphill, where after you turn around, take off the breaks and fly back home. And while the second half was a breeze, the first half, with legs already tired from doing Lower Hutt parkrun, was quite the mental battle. 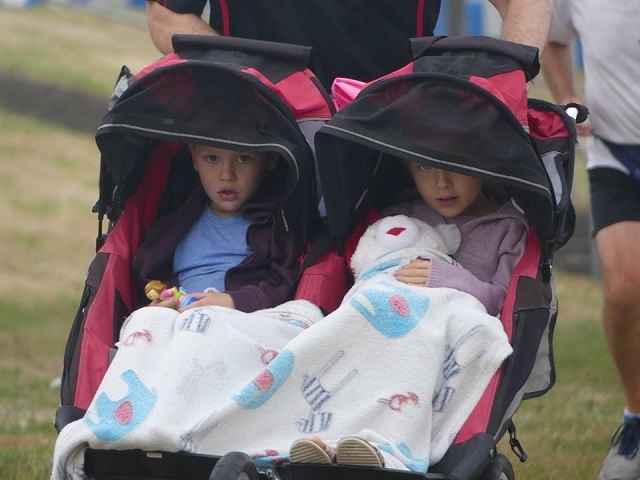 I huffed, coughed and spluttered like an old diesel engine, while Will kept a strong and steady pace, despite doing most of the stroller pushing (again). We tried really hard to clock a sub-30, but in the end missed our target by 35 seconds. And while I was initially pretty bummed about this, we still managed to go under 60 minutes for the two parkruns combined - not too bad for two oldies pushing around a hunk of metal and two kiddos, right? So that's two parkruns in the bag for 2018 - bring on the remaining 53! Nice double Karien! I also love to use extra time during the holidays to get some extra distance in. Happy 2018! Thanks, Johann! A healthy and happy 2018 to you too!